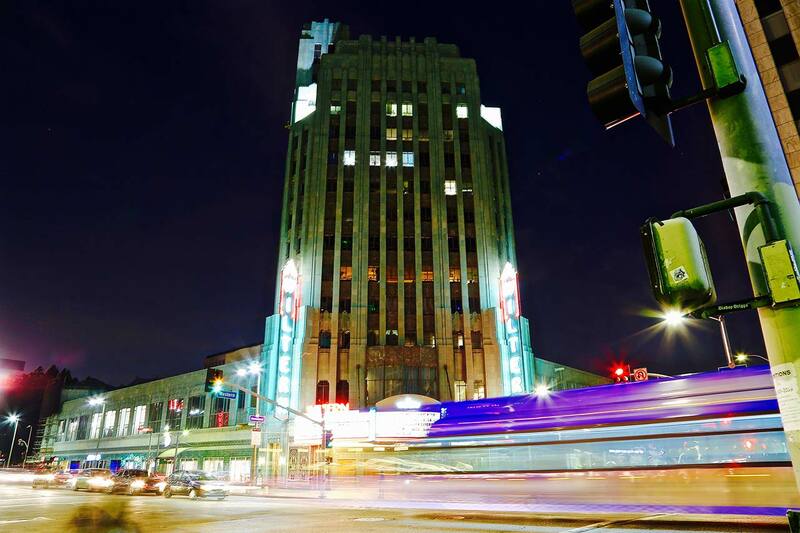 Los Angeles, CA, August 2018 – Leading production and post-production powerhouse Sugar Studios has expanded from their 4th FL headquarters to include the 9th FL and entire 12th FL penthouse of the historic Wiltern Theater Tower in Los Angeles. 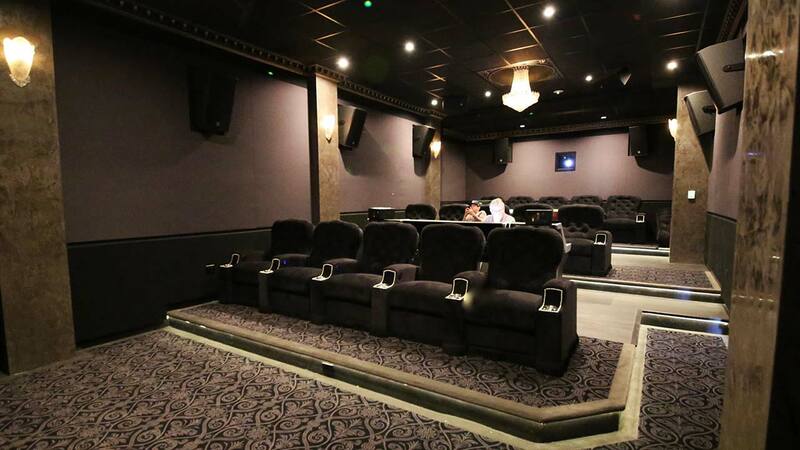 Featured in the new space is a 25-seat Dolby Atmos Mix Stage & 4K Color-DI Theater. Sugar Studios is a uniquely creative post-production facility offering complete packages for independent films and series. LA facility integrator Audio Intervisual Design (AID) worked closely with Sugar Studios on the design/construction and acoustics, equipment selection, programming, and overall management support. “Jim Pace and AID started working with us when we were first planning this expansion,” says Sugar Studios principal Jijo Reed. “And they were an integral partner throughout the entire process. 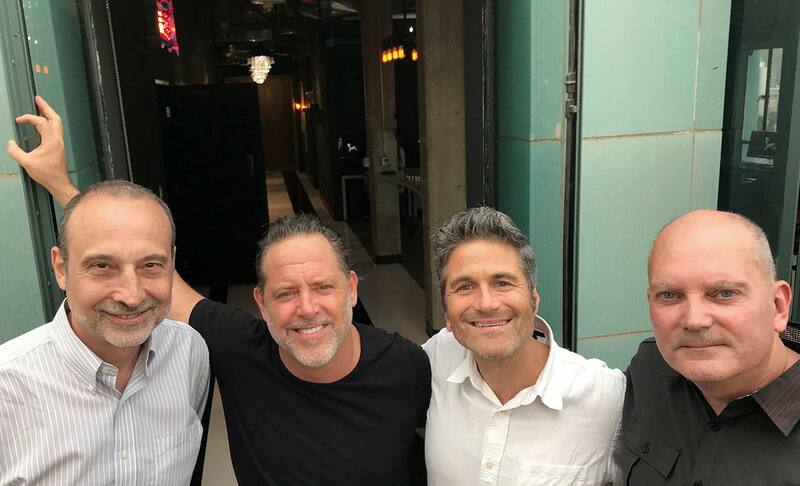 We couldn’t be happier with the results.” The penthouse floor of Sugar is now equipped with not only the flagship mix/color theater, but also 15 VFX and Edit workstations, including a spectacular stone balcony with panoramic views of the LA skyline. Located on the 4th floor, 9th floor and Penthouse of The Wiltern Theater Tower, Sugar Studios offer Editorial, Color, Audio, Visual Effects, Graphics, a Green-Screen Cyc Stage, Screening Theater plus a 4K Color / DI Finishing Theater complete with a Dolby tuned 5.1, 7.1 and Atmos Mix Stage. Innovative content distributors like HBO, Netflix and Amazon have proven that audiences are responding to quality and originality. Reed adds, “Sugar Pictures LA is positioned to be a leader in providing independent content that meets this demand.” Sugar Pictures first feature film, “SHINE”, a co-production with 13 Paces, starring David Zayas, hits theaters world-wide this Fall. Sugar recently completed all post services for QC Entertainment’s (producers of “Get Out”) “The Oath” starring Ike Barinholtz and Tiffany Haddish.